READY TO BIRTH THE NEW YOU? PROGRAMME STARTS 10TH MAY 2018! 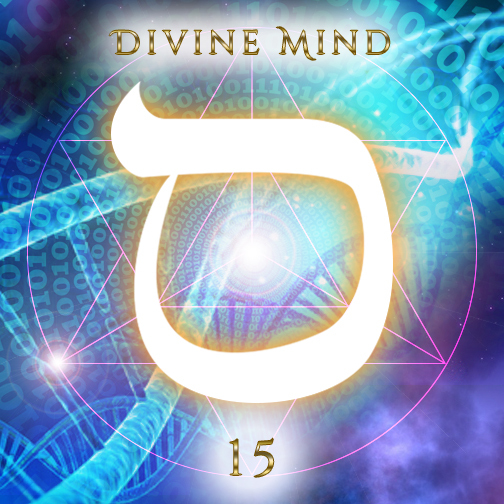 Working with YOUR Higher Self, Healing Team & Ascension Team, Ariella serves as a transformer of energies for Higher Consciousness which work through her to directly activate and reprogramme your DNA template to clear away the blocks and help you to align with your soul gifts & higher mission, whilst accelerating your ascension journey . 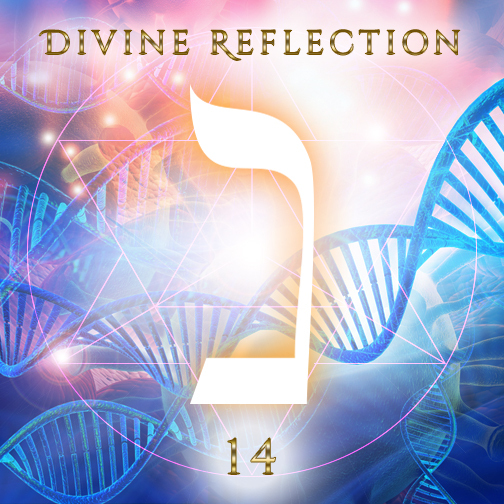 In addition to shifting out of OLD programming and creating a NEW DNA template allowing you a whole new set of blueprints and experiences to create from, this empowering programme is ideal for all empaths, star seeds, sensitives and lightworkers who wish to learn how to be the MASTER of their own energy. As modern science (Epigenetics) has proven, it's what lies outside of our physical bodies, within our subtle energy field, which is responsible for our wealth, health, happiness, body... in fact EVERYTHING in our reality... so learning how to consciously clear, maintain, protect and re-programme your energy with MORE of what you actually WANT, is paramount to maintaining your sense of wellbeing and delivering your highest mission whilst here on Earth. Spirit say it's up to us to take responsibility for our energy. ONLY THEN will they step in and help us (when we ask them to). This is part of what we've come here to learn and is very much part of our mission. Having sovereignty over your energy is ESSENTIAL for all sensitives who really want to EVOLVE spiritually into their highest possible potential. “I AM different today, no doubt ! No doubt neither that I’ve crossed Ariella’s path at the exact time when I needed it. To walk the exact part of the path I needed to walk at that moment… softly but firmly, with her loving support, her deep commitment and her genuine, experienced, inspired and enlightened teachings. What is the energy you will be working with? This is NEW energy, which has never been on Earth before. It comes from way outside our galaxy and is a hybrid energy made up of many different realms: Ascended Master, Mother, Christed E.T. & Angelic. 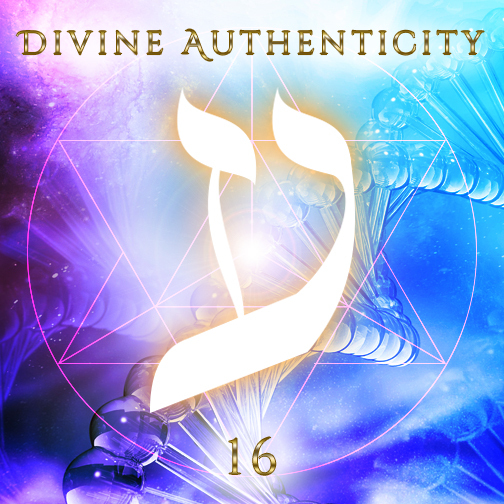 Saint Germain, Thoth & Hermes act as the 'main spokespersons' or 'filters' to step down the energy from the inner planes & Ariella serves as the conduit to bring forth the activations into the physical reality. 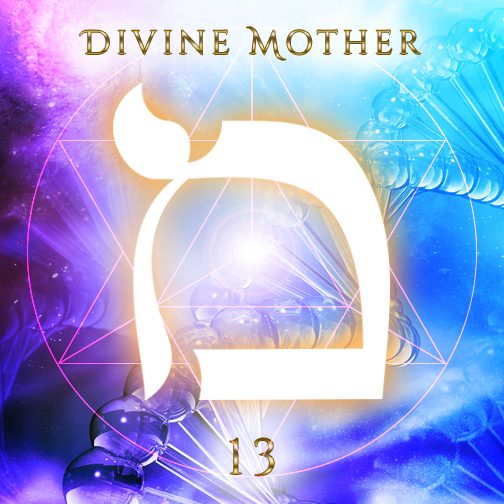 The energy encompasses ALL dimensions and ALL 12 Rays of Light. 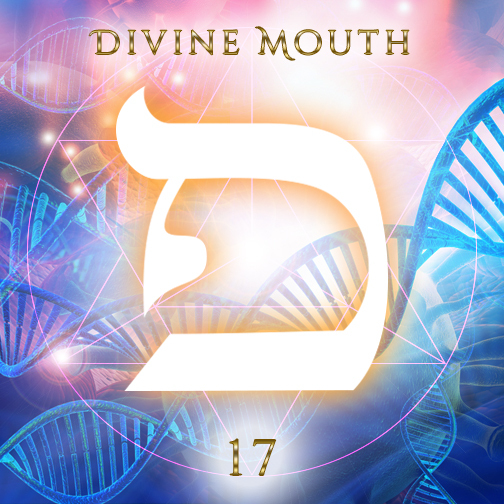 It specifically works with the sacred Hebrew language of light to re-code your Soul Purpose Blueprint & DNA programming. Spirit have described it as "the universe working holistically with itself". The energy has it's own wisdom: so you extract from it exactly what your body, mind and soul is most in need of in order to advance in your spiritual evolution. 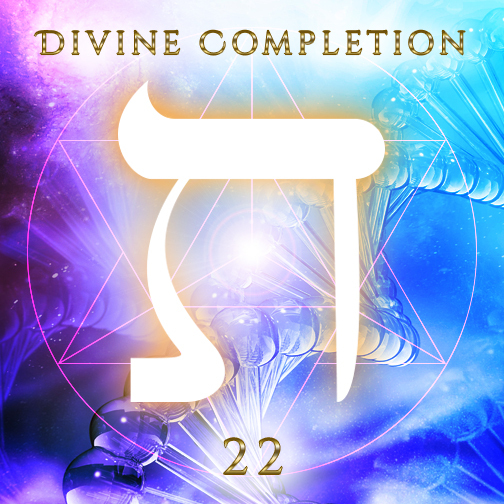 How YOU Can Break Soul Contracts: Ariella will share with you command codes and declarations so YOU can continue to break free of contracts & be the Master Alchemist of YOUR OWN destiny long after the programme ends! Option 2: This entitles you to the full course content as outlined above in the 'Here's What You Receive' section, PLUS private 121 mentoring with Ariella throughout the 6 month programme duration. This includes written and audio support via email and the Voxer app, plus 3 x 1 hour private Skype/Zoom calls with Ariella. 1) What can I expect to occur during and after the 12 week course? A clean slate and a new you! My guides tell me that all disruptive outside influences not aligned with your higher mission will be removed from your energy field and matrix. These changes are made at a soul level and because of this the results will usually be seen much quicker in your physical reality. This is in comparison to changing your name for example which needs to be repeatedly 'sounded' in 3D over a period of time so that you can completely shift in your matrix. For those of you interested in a name tweak or change, then going through both processes together is SUPER powerful! 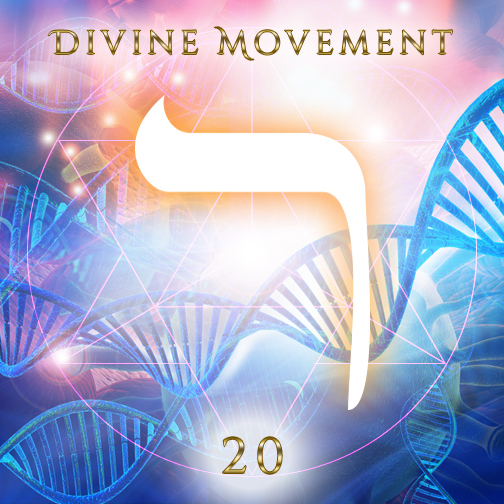 >>> It's important to understand that when you change your DNA template, your frequency and identity changes to the people around you. They will see and feel the difference in you and in your relationship to them. Sometimes you can experience resistance to your new programming in these relationships as they witness the ‘old you’ transform into the more empowered you. Be patient with them as they adjust to the new you. The most important thing to trust is that these changes will always be in your highest good and interest. 2) How long will it take for the changes to come into effect? The short answer is that everyone is different. For some the changes can be almost instant, for others it can take a few months or even years for the deeper changes to take place. 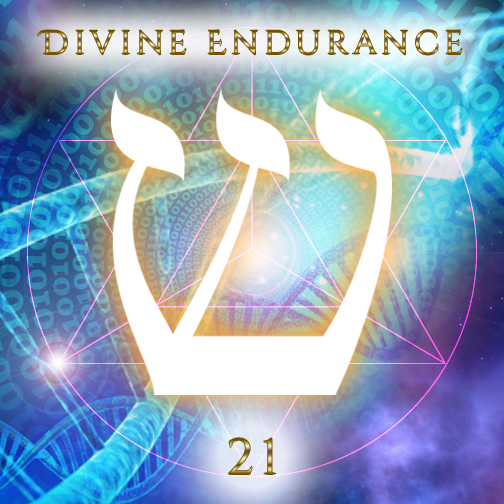 For most people they will see some shifts happening pretty much immediately and then over time, gradually, the new programming will take effect more and more. It really depends on the individuals light quotient, level of consciousness, how much inner heart work the person is doing and how much personal responsibility is taken for what you are continuously creating in your reality. What's certainly true is that this process WILL change your frequency and reality, as well as the course of your life and fast-track the alignment of your gifts and mission, but you have to be the one to maintain your new level of frequency and be accountable for your overall soul evolution. 3) Can I expect any disruption in my life whilst going through the process? 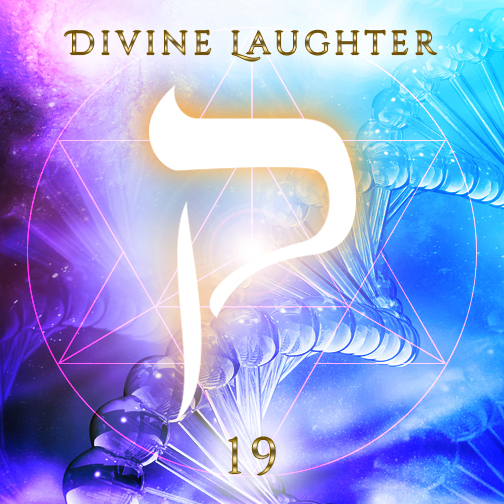 Due to the amount of old belief patterns and overall density that gets released during this course, there can be physical detox symptoms whilst shifting out of karma and going through degrees of ego death. Although these can be unpleasant to experience from a HUman perspective, they are nothing to fear as our soul knows exactly what it's doing and if they are apparent, then it's part of the transformation for the TRUE YOU to emerge. It's very much like stopping smoking or biting your nails. These are simply programmes which we can clear out of your operating system (i.e. your energy field) and then the impulse to continue these destructive behavioural patterns are removed from your reality. HOWEVER, you can CHOOSE to put them back in any time you wish, so it is also down to your personal accountability as to what reality you wish to create for yourself and what you are prepared to commit to in order to evolve spiritually and become self realised. 4) Yes! I'm READY TO TRANSFORM and I'm in! How can I make a booking? Awesome! Please email Ariella on ariella@ariellaindigo.com where she'll talk you through the next steps.